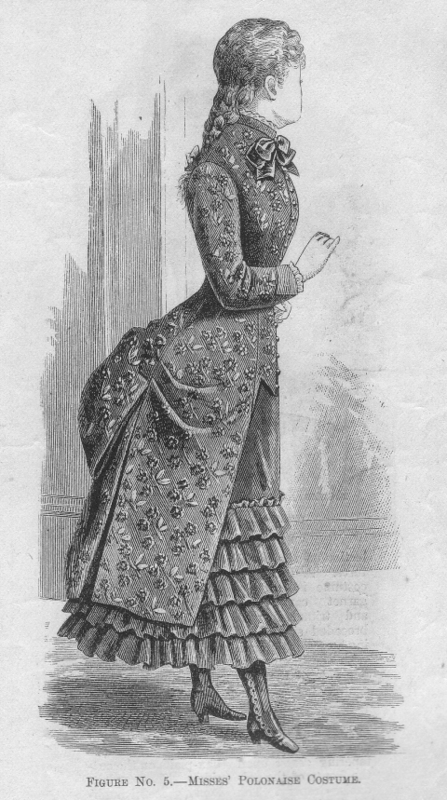 Normally, the back of the polonaise would be lifted in two or more places to show the petticoat beneath, as shown below. Isn’t the polonaise style elegant? So much more appealing than those huge side panniers that made a woman much too wide to go through a normal door without turning sideways on. 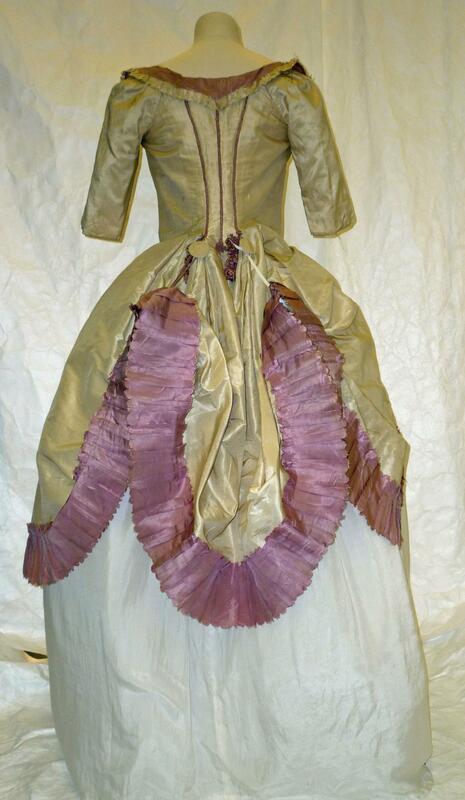 If you enlarge the V&A picture you can see the gorgeous detail of the ruches on the skirt back. And below are 3 images of a French polonaise from the V&A, showing the back (with 2 dark buttons at the waist for attaching loops), the front (which would have had a “false front” to fill the gap), and the back looped up in two places onto those silk-covered buttons. I admit to preferring the looped version. How to discover the seamstress’s secrets? Make it yourself! I was lucky enough to visit the Hereford Museum’s Exhibition: Shades of White: the changing shape of women a couple of years ago and to meet its creator, Professor Nancy Hills, Head of Theatre Costume Design, Caine College, Utah State University. 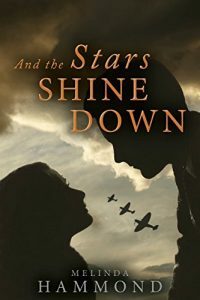 She led the project which recreated real costumes from the Hereford Museum and Berrington Hall (Wade) collections (with the assistance of their costume curator, Althea Mackenzie). Only 5 shapes, so it wouldn’t be too difficult, you’d think? I’d have thought so too, until I realised that the bodice sections had to be stiffened with a linen lining and there were nine darts to be sewn on each sleeve. Also, that long skinny piece at the centre back looks exceedingly difficult to sew, to my amateur eyes. 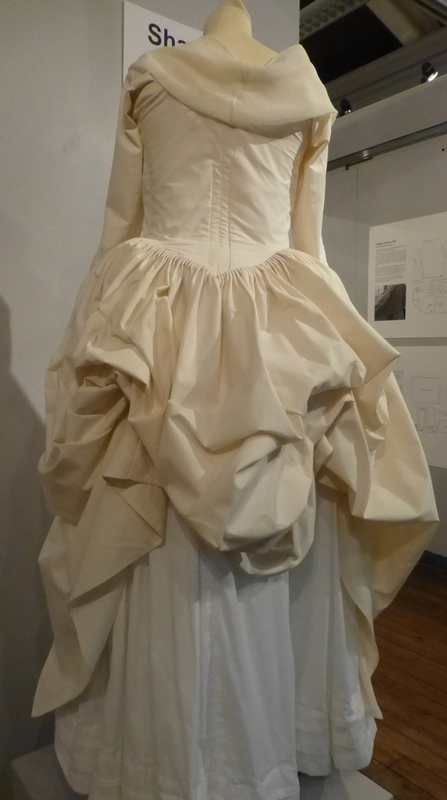 Then I looked underneath the skirt and saw all that detailed pleating where the skirt joined the back of the bodice. A seamstress’s nightmare? This view from underneath also shows how the ties work to achieve the ruched back of the overskirt. Really very simple and very clever. The tie on the 1780 original polonaise on which the replica was based, shown below, looks much the same. 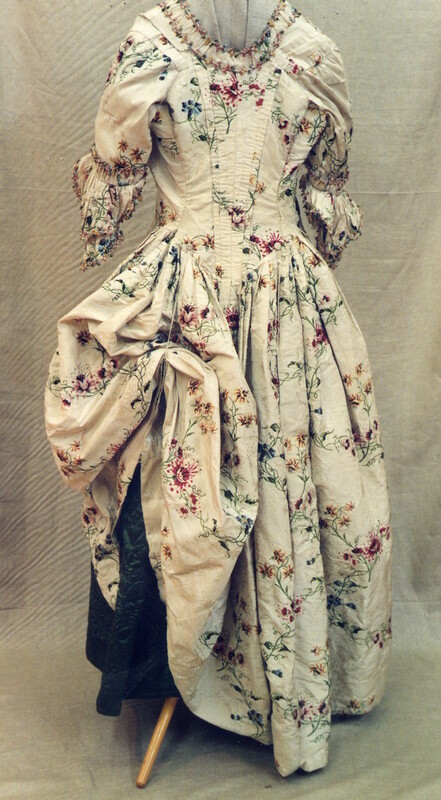 Nancy Bradfield’s incredibly useful book, Costume in Detail, 1730-1930, includes detailed drawings of this very polonaise gown from 1780 (pp 65-66). 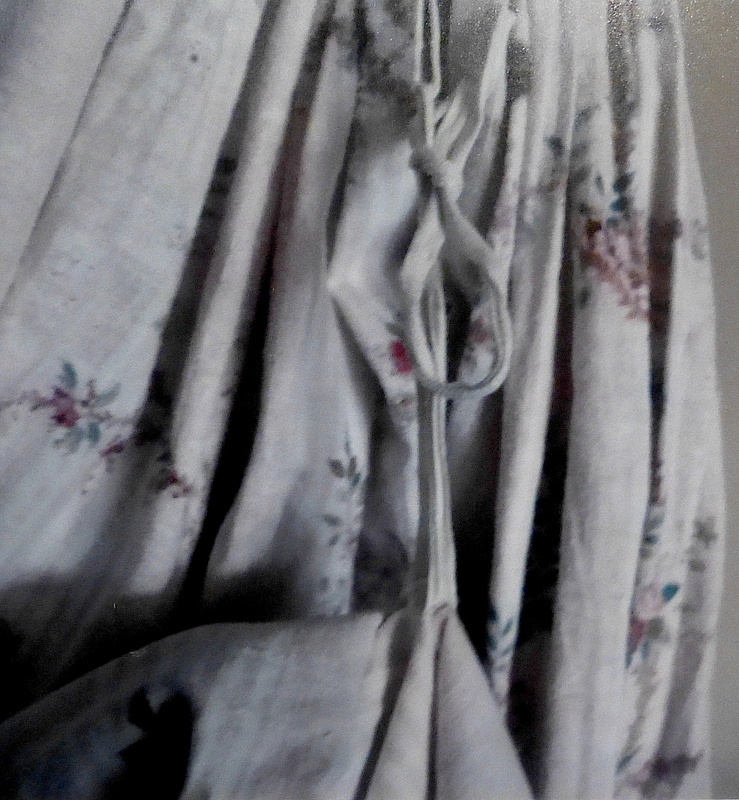 She notes that the (double) tape ties for the ruches are underneath, 12 inches up from the hem; and there are two sets of loops underneath: 2.5 inches and 14 inches below the waist. The polonaise is a very clever style. The elegant ruches are achieved by simple ties underneath and the height can be adjusted to suit the occasion. If you have a particularly beautiful petticoat — perhaps an embroidered one — you can pull the ruches high to show it off. Sometimes the ruches are achieved by attaching loops from underneath to buttons on the outside (as in the V&A French example above). But what about the front? How is it fastened? They didn’t have zips or velcro in those days. They did have buttons but there is no sign that buttons were used on the front of the original polonaise gowns that I’ve seen in museums. It seems that the front was usually fastened with nothing more than pins. 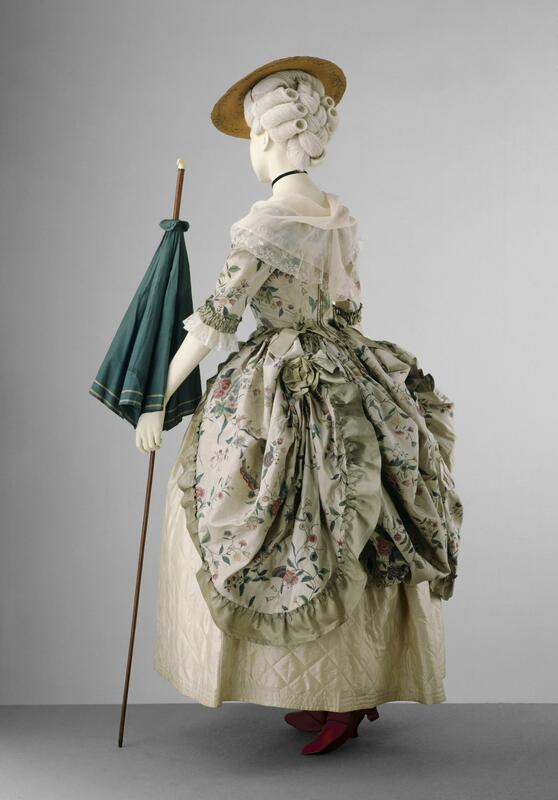 Bradfield says that the1780 gown would “probably have been worn over a muslin petticoat”. 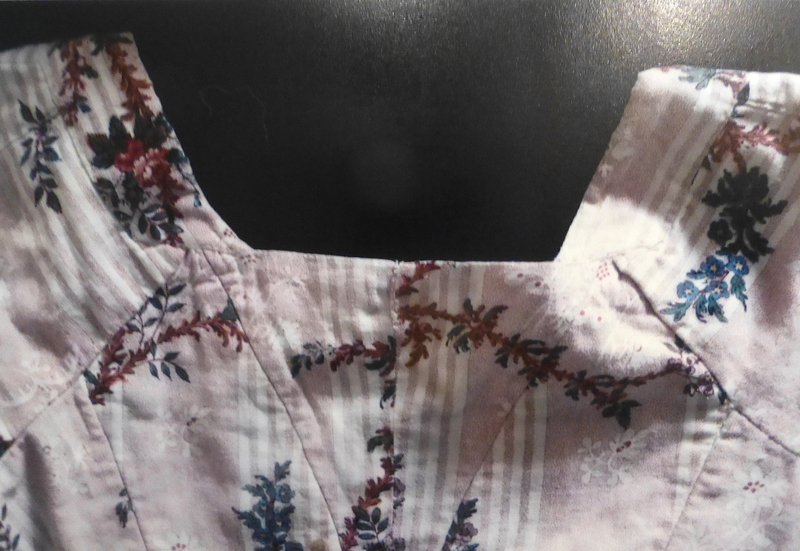 She also notes that the signs of wear on the bodice suggest that it was just pinned together. 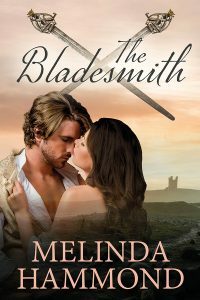 Yes, you would need to be wearing a sturdy corset because, if you breathed out too much, you’d stab yourself on your own pins. The polonaise had legs, as they say. It appeared again, a century or so later, in various guises such as those shown below. 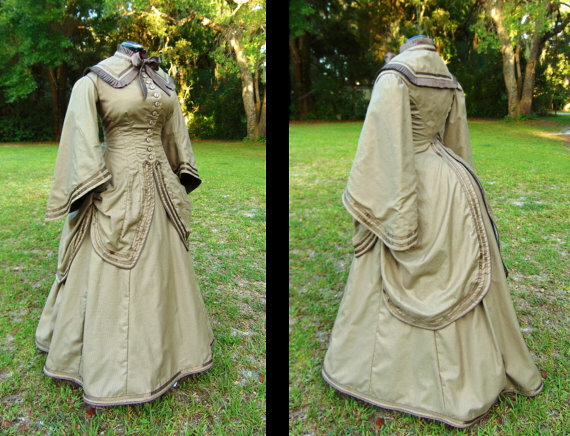 1883 gown, captioned “Misses’ Polonaise Costume” but perhaps not very flattering? 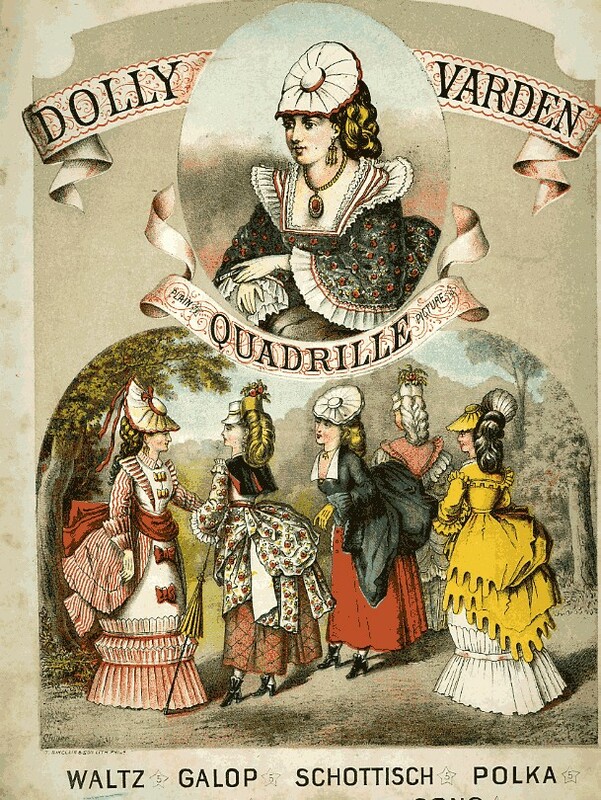 Why a polonaise for the historical costume blog? 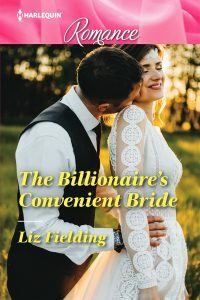 Why not Regency? I love the polonaise style, partly because it’s so elegant, partly because my Regency-era heroine wore one at the masked ball in His Cavalry Lady. 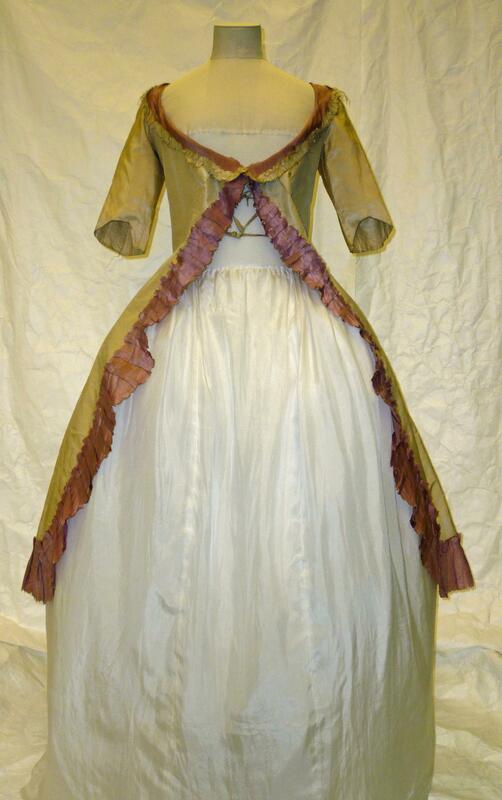 I based it on the 1780 gown shown as a white replica in the pictures above. Why choose a polonaise? 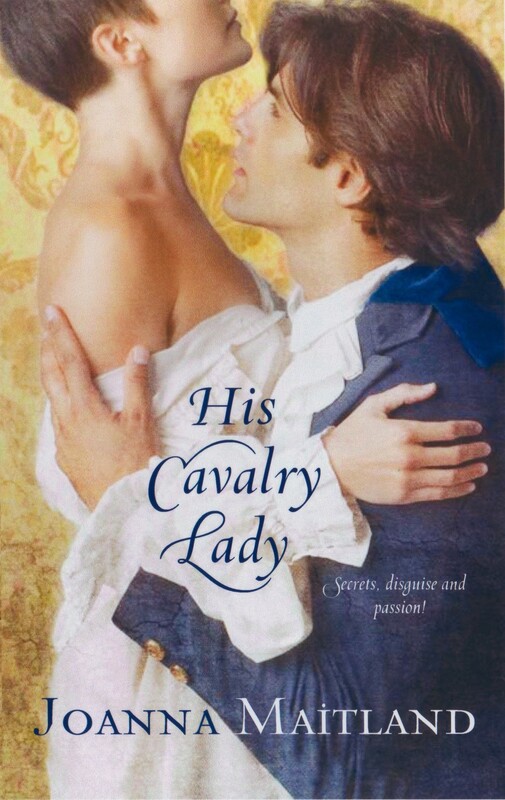 Well, my heroine was serving as a cavalry officer in the Russian army during the Napoleonic Wars — yes, I know some readers doubt such a disguise was possible, but i assure you it was; my heroine was based on a Russian woman (Nadezhda Durova) who served and fought in the Russian cavalry for ten years without being discovered. We tend to forget that, in those days, soldiers didn’t bathe or change their clothes nearly as often as we do! 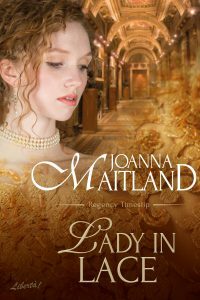 My heroine had to find a gown from a previous era that she could put on without assistance since she needed to maintain her male guise. 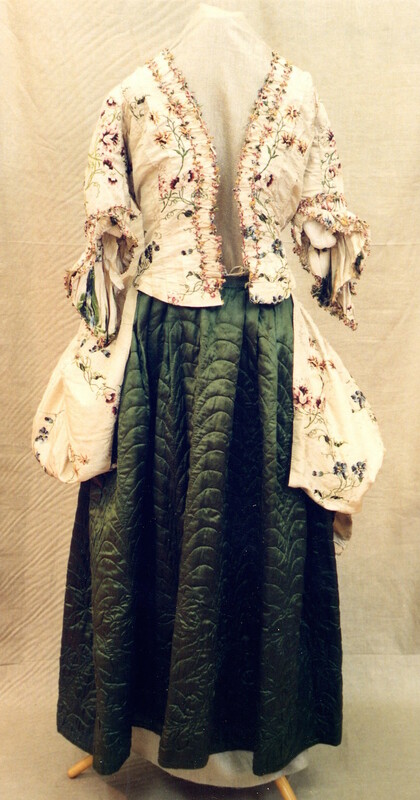 The polonaise overdress, worn over a front-lacing corset and a drawstring petticoat, could be put on like a coat. Ideal for a woman masquerading as a man masquerading as a woman, no? PS I’m planning more of these blogs about the detail of historical costume and how particular styles were created and worn. Next up — the caraco. Find out in the next blog in this Historical Costume series, coming soon. *** Late news: I wasn’t able to say how long the poor seamstress would take to create a polonaise by hand but a recent blog from Two Nerdy History Girls has done just that. And the answer? For a much simpler version of the polonaise, the answer was just over 10 hours of solid sewing by a skilled mantua-maker. 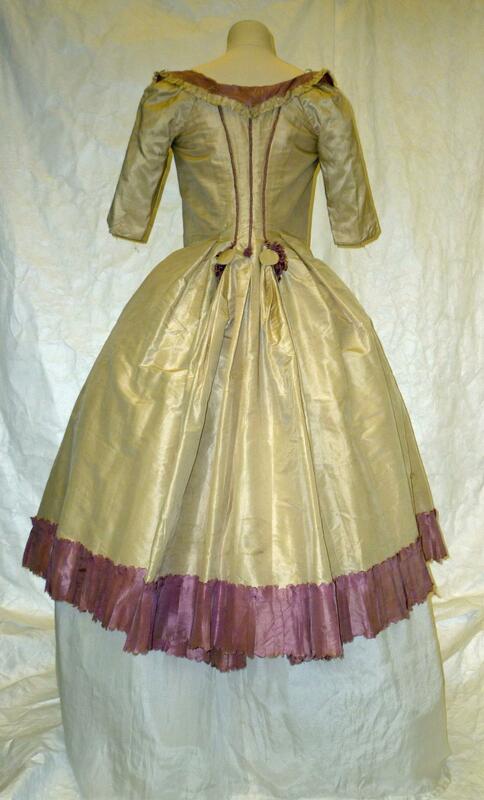 That blog also provides useful information about how mantua-makers worked and how gowns were priced to the customer. Thanks, Jan, glad you agree. I know it’s not strictly my period, but I couldn’t resist the polonaise, especially as I had all those pics of the Shades of White exhibition. Getting hands-on with those replicas was like being set loose in a sweetie shop. Would have been the same for you too, probably? 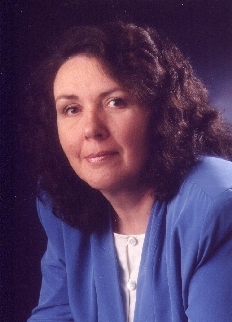 Have you pics, Lesley, of you in costume? Would love to see. Agree about the sewing machines. So many gowns were incredibly complicated to sew by hand and would have taken hours and hours and hours. 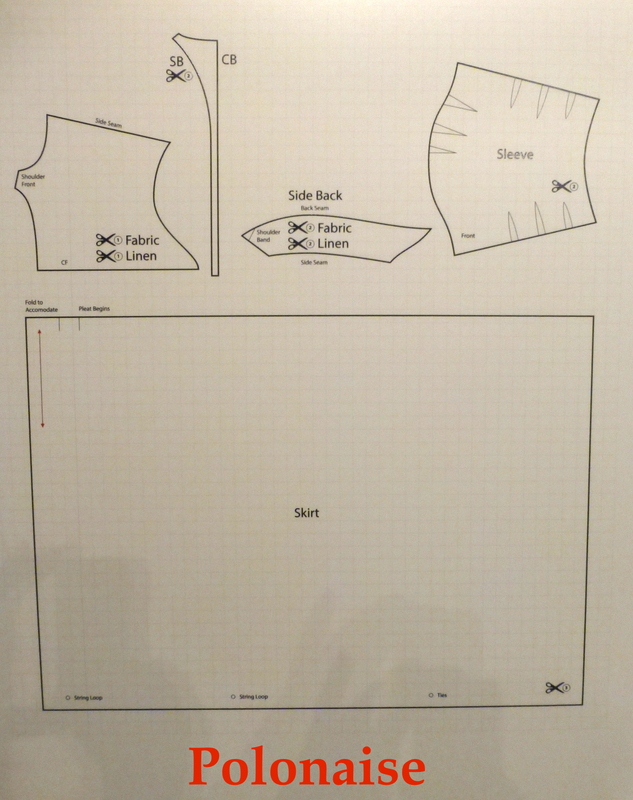 Next blog in the series — the caraco — is possibly even more complex to sew. Bit late, but I shall try and find one! Loved this post, Joanna. Such an elegant dress! And the pins could have been useful in repelling boarders, as it were. 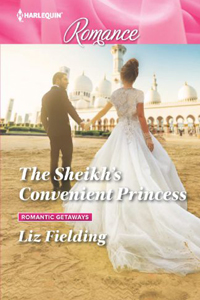 Love the idea of “repelling boarders” Elizabeth. 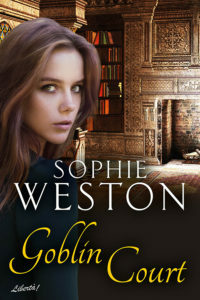 I’ve just been working on a future costume blog, including a wedding dress, and even that had a bodice secured by pins. Could make for an interesting wedding night, perhaps? Fascinating to read. I eagerly await the next. Thanks, Sue. Once I get into costume stuff, there’s no stopping me, I fear. 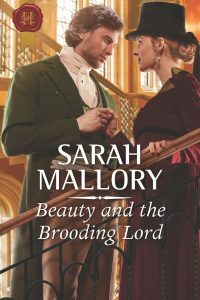 Next up, there’ll be the caraco, then I’ll be into Regency costume… Could be a series that runs and runs. What a fascinating post – thanks for all those details and illustrations! You’re welcome, Ros. Researching costume isn’t work for me; pure pleasure. I’m planning a series of these, so do visit again for the next episodes.